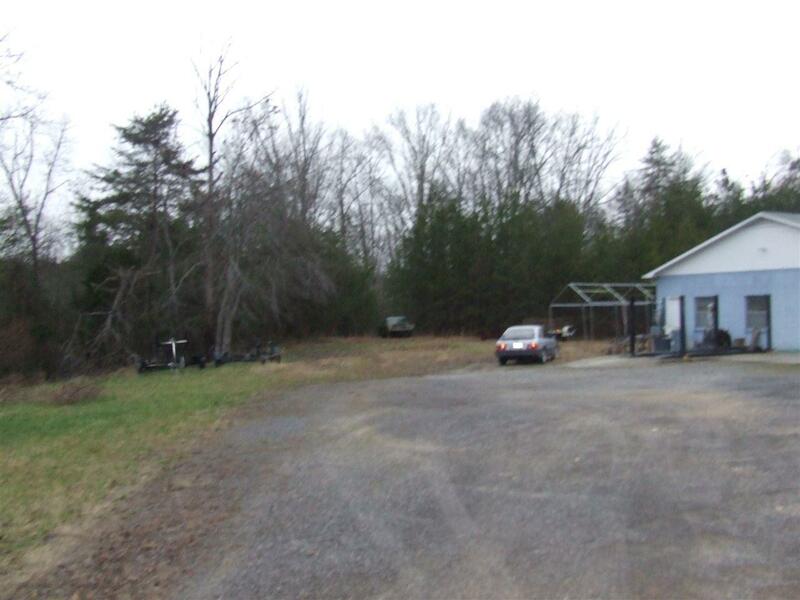 Over 6 PRIVATE UNRESTRICTED ACRES with Detached GARAGE built on property in 1990. 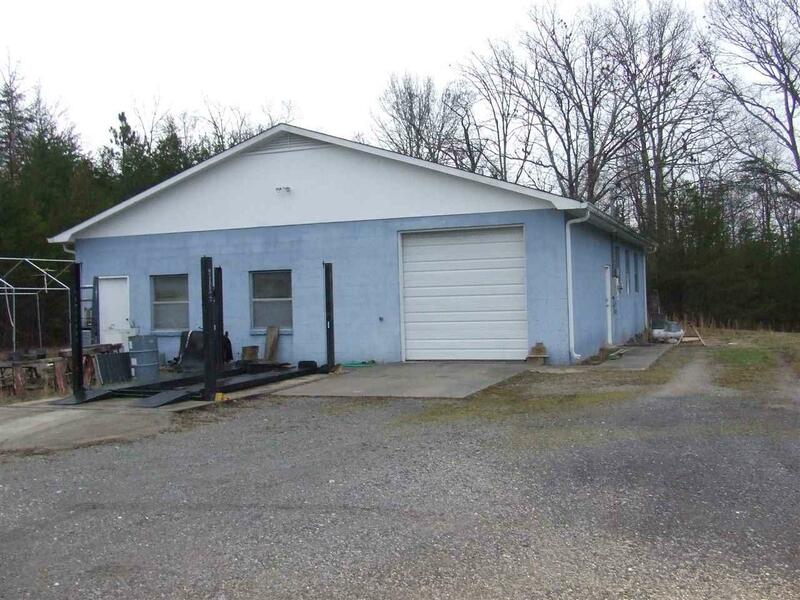 SPACIOUS 2000 Sq Ft Finished Garage with 2-3 offices, restroom, and plenty of WORKSHOP space. It has city water, septic tank and power hook-up. 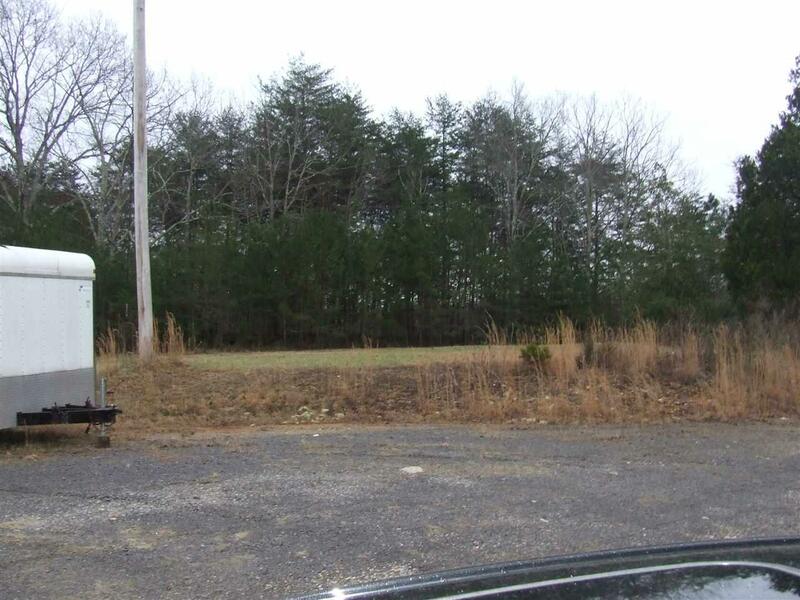 Beautiful SECLUDED acreage for MOBILE HOMES, to build your dream home or 3 or more houses as an INVESTMENT OPPORTUNITY! 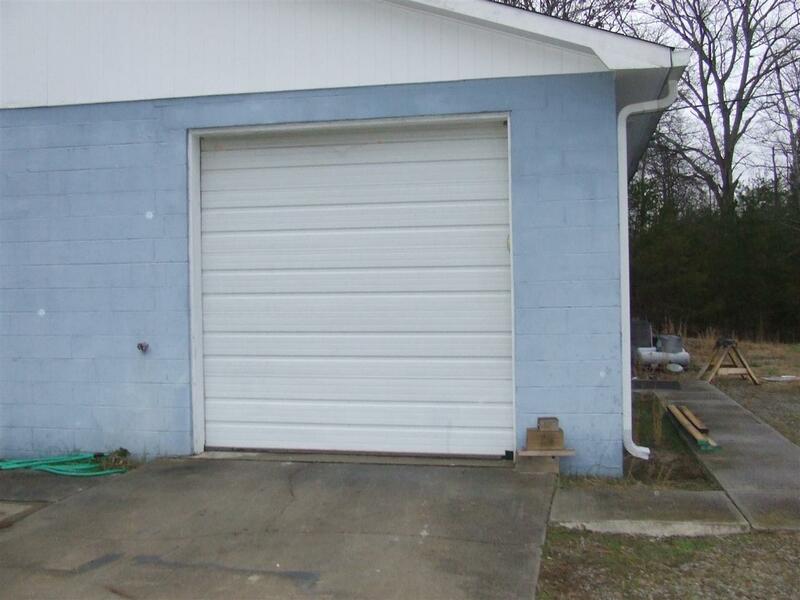 Garage comes with a car lift (7000 lb), built in air compressor, utility shed out back, work benches and metal cabinets for storage. New roof in 2011, 12 inch thick concrete floors, and propane heat pump. The owner had his business of remodeling cars in the garage and was once a machine shop. Property can be used to run your own business and/or build one or more residents on cul-de-sac. Several opportunities! Owner Financing Available under certain terms, 20% down payment, 6% Rate on a 10 year loan. Listing provided courtesy of Wendy Webb of Century 21 Roberson Realty Unl.